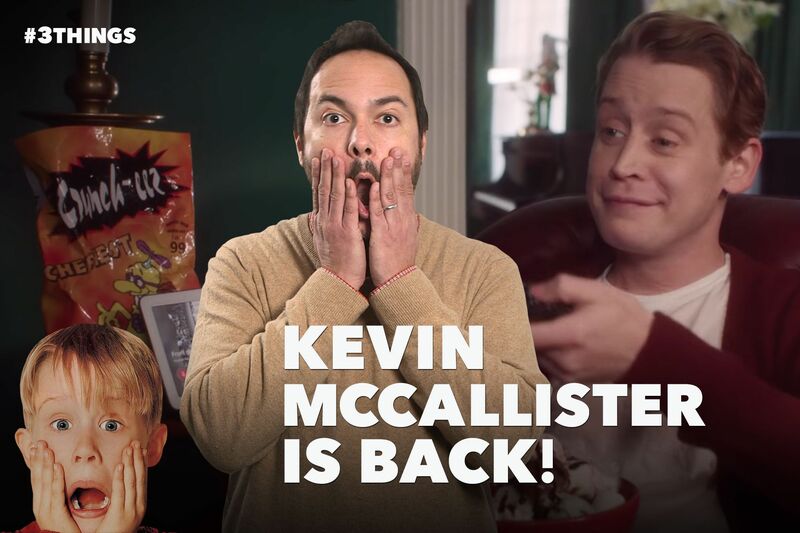 Kevin McCallister is back! Just in time for the holidays, Google has released a Home Alone-inspired ad featuring 38-year-old Macaulay Culkin utilizing Google Assistant to help him play out scenes from the 1990 classic. Ready to talk salary? According to a new survey by job-listing site ZipRecruiter, 64-percent of job hunters accept the first salary figure quoted to them — which could add up to a whopping $750,000 loss in income over the course of a career. Here’s the story, of a lovely marketing stunt… All six of the kids from the Brady Bunch reunited at their TV home to promote the new show A Very Brady Renovation, set to premiere next year on HGTV. There was no word on the whereabouts of Sam the butcher.